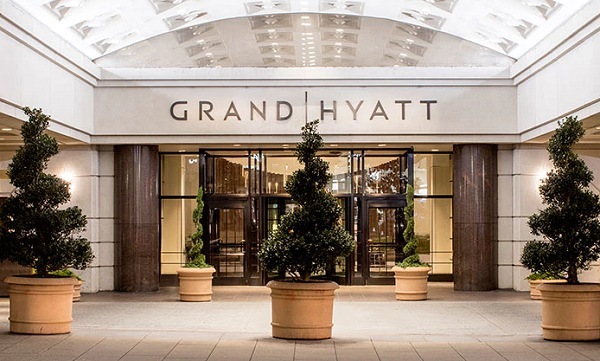 Hyatt has introduced a new 48-hour minimum cancellation period across its hotels – following other major chains such as Marriott and Hilton which have already made similar moves. This new minimum cancellation policy is set to apply to all bookings made or changed from January 1, 2018, onwards. “Hyatt will implement a revised minimum cancellation policy that allows hotels to manage guestroom availability more effectively, including offering rooms and upgrades to rooms that would have otherwise gone unoccupied,” said the company, which operates more than 700 properties around the world. “This new default cancellation policy requires guests to cancel their reservations at least 48 hours in advance to avoid a cancellation fee. “Because each Hyatt hotel may continue to set its own cancellation policy based on local market dynamics and expectations, we always encourage guests to check the cancellation policy at the time of booking.